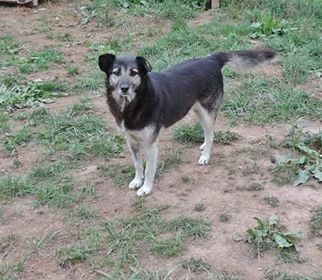 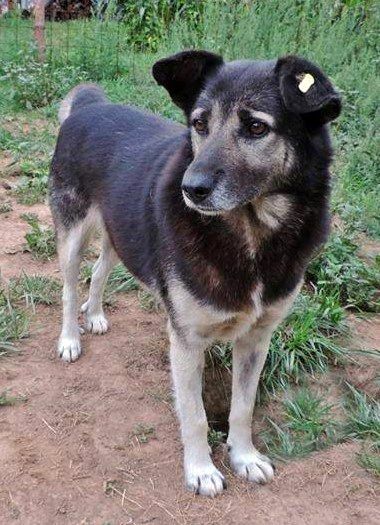 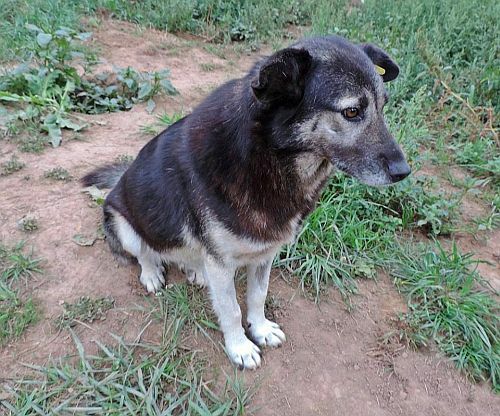 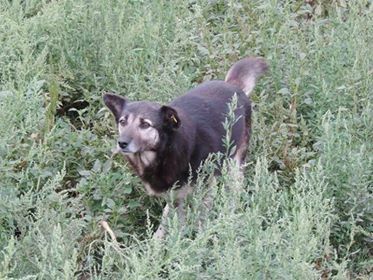 Lili has a wonderful character, she is very obedient and cuddly and loves humans. 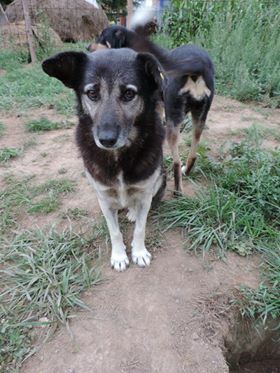 The girl is fully vaccinated, dewormed and chipped. 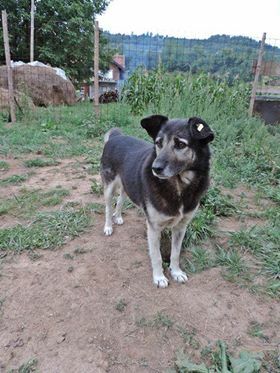 She can travel as soon as loving adopters will see her and decide to take her home.